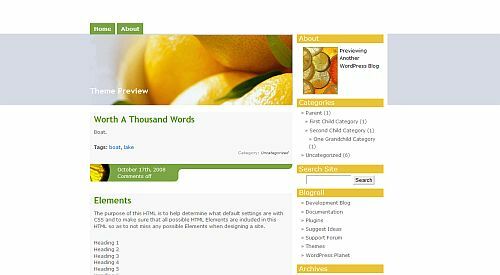 I’m not sure why this is but there are an unusually high number of WordPress themes with Citrus in their name. It seems that whenever green, yellow or orange are used that oranges, grapefruit and limes pop into the theme creator’s mind. So, as I started noticing this assortment if fruity themes, I decided to collect them and highlight this naming oddity. This is NOT a personal recommendation of these themes. At least one of them could easily be added to my article about ugly WordPress themes. Anyway, maybe some extra citrus is needed during this dark time of year, especially for those of us who live in cold climates. And now I’m thinking about how grandparents would tell me that they would only get an orange for Christmas. That seems so sad until you think about globalization and buying locally. If you lived in say Canada, you certainly wouldn’t have had access to citrus in December, if ever. First up is Fresh Citrus. This one seems a bit too blue to me to really be a full fledged Citrus theme. Well, it does have little green I didn’t make this one first on purpose but I think it is the best of the lot. And look! The Web 2.0 seal of approval. If it says Web 2.0, it’s gotta be good. Citrus Mix definitely has more of a citrus feel. It’s green and yellow. I like the use of white space. It might make a good theme for a food or recipe blog. Hmm … maybe with the word mix in the title it could be a site for mixed drinks. Bright orange! Bright yellow! Citrus! This theme is called, wait for it …. Citrus. It’s very bright. We had Fresh Citrus and now Citrus Fresh. This is a go with the green lime kind of theme. And gray … gray is very citrusy. And finally, Citrus Net. It has some green and it’s on the Internet … I guess. I’m not a fan of this one at all. 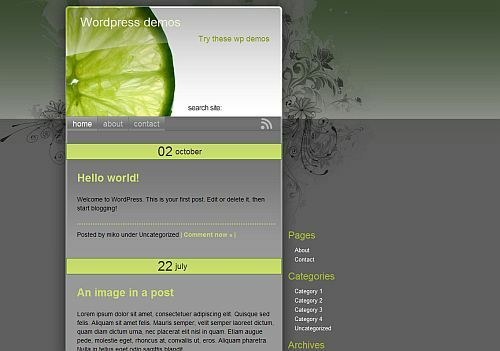 It’s a contender for my list of ugly WordPress themes. So, there you have it. 5 shots of Vitamin C to keep you healthy over the holidays. Wow, I can almost smell the oranges just dripping off of the ‘Citrus’ theme. And its good to know my grandparents weren’t the only ones getting just an orange for Christmas. Hey, anything that will help keep away the dreaded scurvy is ok in my book. I really like the Citrus Fresh! Btw, did you find any good (reasonably priced) premium themes yet? 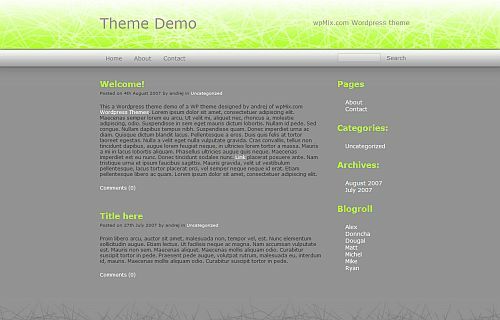 I have shortlisted Ultimate Blog Theme. Thesis seems to be expensive. Ajith Edassery´s last blog post – Heads Up – DollarShower Blog Competition 2009 – Need Sponsors! @Shirley – Thanks! 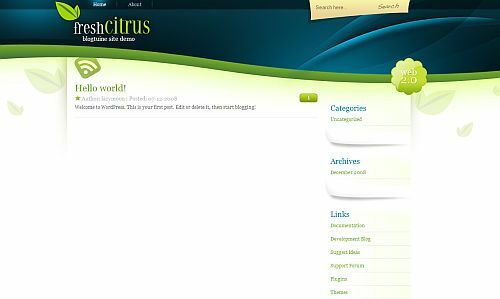 It really is funny how frequently the word Citrus is used in a theme title. @Stratos – Vitamin C and a nap sounds like a good plan. 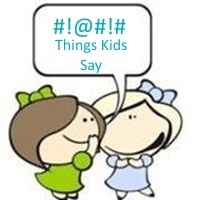 @Vered – Especially the last one. Well, I’m not real found of that bright orange and yellow one either. @Ajith – LOL – Soap. I haven’t :( I’m just barely getting done what I need to before I leave for a week. @Matt – That one is nice – I’m not sure why it’s called Citrus. @George – Ack – I missed you. What do you like about that one? @Donace – What a funny coincidence – I had no idea you had a Vitamin C theme too. What’s the fetish with citrus eh? why would anyone wants to have lemons and oranges? LOL! Except for the first one, all others are duds! Hi Kim – I love orange. But the grey and lime one looks far from refreshing. I can’t understand why folk use colour backgrounds. It makes it so hard to read. hmmmm, your theme is looking suspiciously like Citrus mix! @Raju – I think the first one is the best too – and the least related to anything citrus-like. @Cath – I know – I really can’t read light text on a dark background. When it comes to citrus themes, I vote for citrus mix. Maybe people need their vitamins more than ever these days? Jannie´s last blog post – Suggestions? @Ed – Thank you for visiting and commenting. I’m glad you liked the article. Uh oh, now I’m worried. 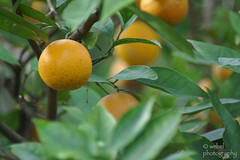 I think that I use the word citrus in jewelry design whenever I’ve got a lime, or orange, or lemon color. I’ll have to look at that. I do love lime green though. For some reason, I love Citrus. I would never use it because I know its not for everyone (as if my current theme is!) but I love how refreshing it is! Carla´s last blog post – Green and Chic Blog | What is it? @Christine – Thanks for visiting and commenting! LOL – I suppose Citrus is used frequently when certain colors are used. 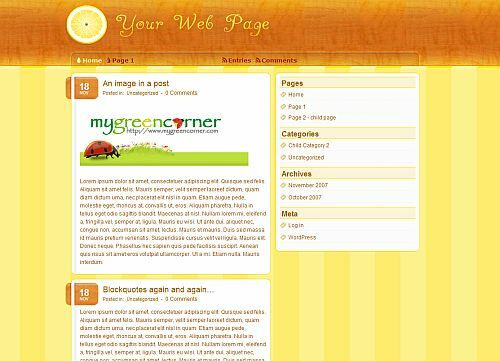 @Carla – Maybe it could be used for a different site – it looks good for a blog about food.